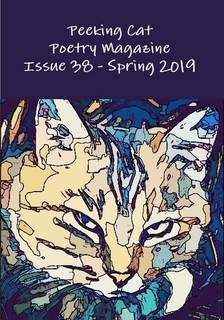 Peeking Cat Poetry - Peeking Cat Poetry is a literary magazine publishing poetry and flash fiction by writers worldwide. in their natural habitat? A lumbering spectacle! perhaps, feeding and cleaning him. That would be great! from predators. My hatching grounds need to be secure. the rhino, elephants, lions, leopards, buffalo; hands dirty & caring! Ndaba Sibanda is the author of Love O’clock, The Dead Must Be Sobbing, Football of Fools and Of the Saliva and the Tongue. 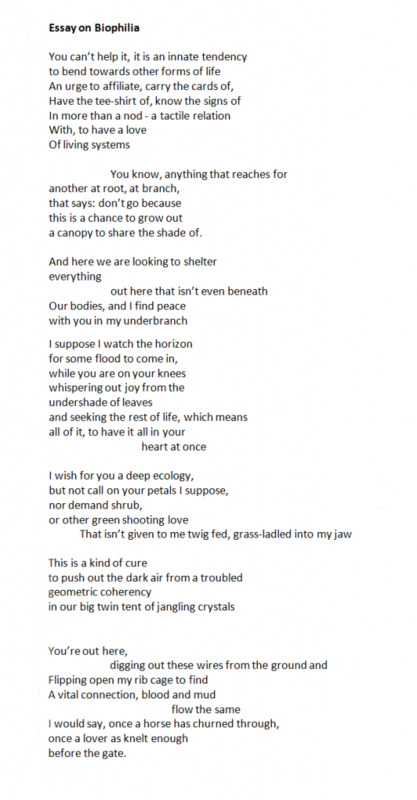 His work is featured in The New Shoots Anthology, The Van Gogh Anthology edited by Catfish McDaris and Dr. Marc Pietrzykowski, Eternal Snow, A Worldwide Anthology of One Hundred Poetic Intersections with Himalayan Poet Yuyutsu RD Sharma scheduled for publication in Spring/Summer 2017 by Nirala Press and Seeing Beyond the Surface Volume II. Some of Ndaba`s works are found or forthcoming in Page & Spine, Winning Writers,Peeking Cat Poetry, Piker Press and Pangolin.